Adaptability, resilience and intuition now replaces raw intellect as the predictor of success in life and work. The fastest way to hone these skills is through our “second brain” – the heart. In a world with technology at the axis, the behaviors we’ve honed for decades are becoming obsolete. 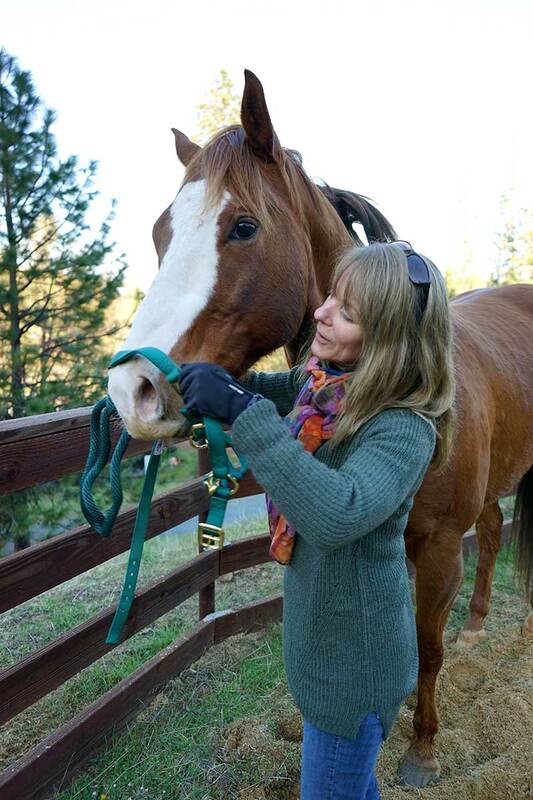 Leading from the heart requires shedding everything you think you know and courageously allowing new teachers – horses and nature – to unleash your heart-centered power. Wisdom Ridge is the place where business leaders, teams, entrepreneurs and coaches come to become the best of who they already are. 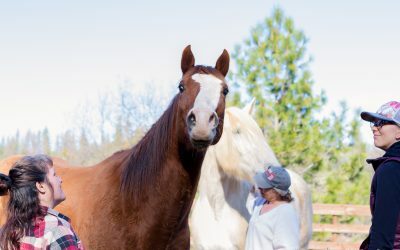 By stepping into nature, by facing a horse that demands authenticity, you shed layers of armor, unplug and come into your natural state of being. And from that place, you transform. Here, you let go of command and control and step into your own power, learning to lead from the heart. Teams build trust, empathy, resilience. Women learn how to stand their ground and build their empire on their own terms. Coaches have a place to expand their services, providing a retreat or workshop experience their clients will never forget. 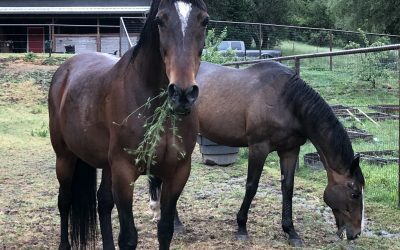 Why a day at Wisdom Ridge Ranch will change your life. Let’s face it. Technology has eroded our ability to focus, to be empathic, to build meaningful relationships grounded in trust. In our quest for speed, we’ve slowed. Despite our achievements, despite our external power, we’re unsure of our goals and we’re discontented. Why? Because we’ve left behind the core of who we are. We’ve traded connection to the natural world for material wealth. The constant focus on what’s outside of us has led to feel powerless, frightened, and stuck. The only way out, the only way to accelerate your growth, the only way to increase the speed of your purpose, is go back. Back to the earth. Back to the ancient wisdom of our tribal ancestors. Back to functioning as an ecosystem. Back to the the heart. Your success is directly associated with the extent to which you are connected to the world around you. Come to the Ranch. Lead from the heart. Make your impact. Get out of the office to achieve next-level leadership skills and create aligned and empowered teams. 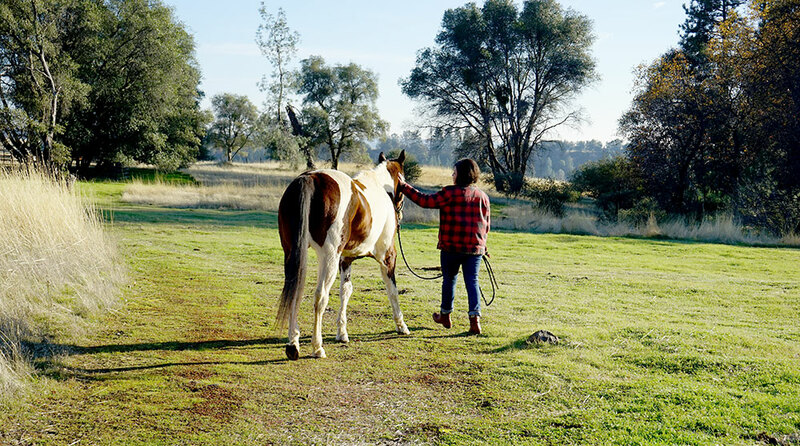 One day at the Ranch is all you need to send performance soaring, crush your goals and create a more sane life. 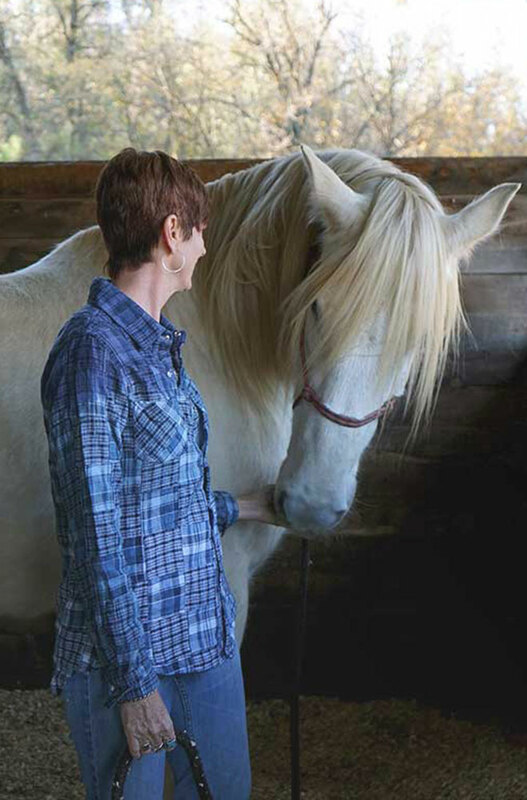 Whether you’re an entrepreneur feeling stuck or just tired of leading life on someone else’s terms, with a VIP day at the ranch you’ll tackle the limiting beliefs and damaging patterns that hold you back from living a life full of vitality and passion. 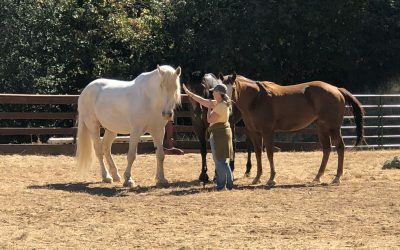 We partner with like-minded, visionary Coaches like you who have the courage to do the unconventional with their clients by bringing equine facilitation and a nature experience into their programs. Miserable employees are terrible for profits. Command and control and cutthroat don’t get the job done. And as technology takes over our lives, we become more disconnected from our humanity which means we’re disconnected from the people around us, which means, honestly, we can’t lead. And that is why I bought 115 acres 2.5 hours from Silicon Valley and started Wisdom Ridge. Find out more about Amy Buck here. Amy is amazing. She is a no-nonsense woman, very strong and smart, but also extremely intuitive and compassionate. She is able to see through layers of crap, zone in on the true issue, and feed it back to you with such clarity and encouragement, it’s like magic. 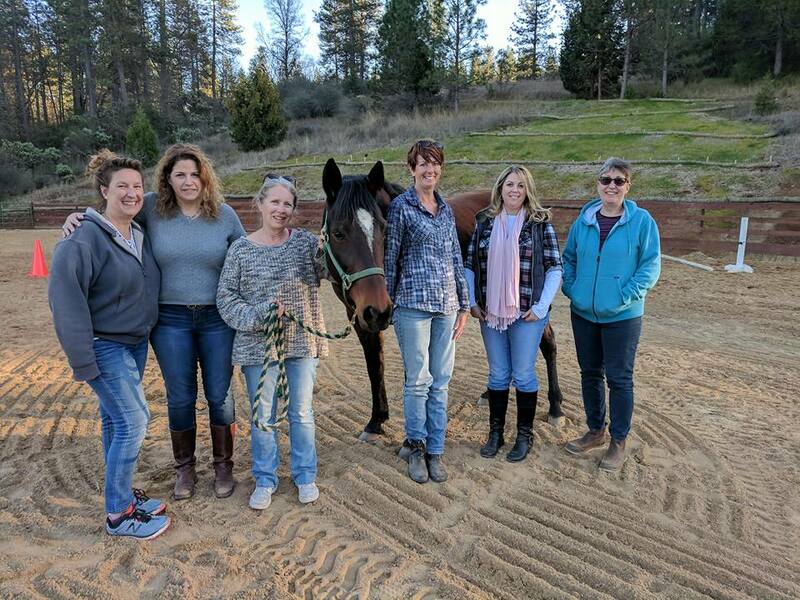 In a round pen with a horse, women discover how to be free. Amy had an amazing ability to know how best to support me through my journey. She has an abundant amount of wisdom, which she effortlessly pulls from, to help me grow and see things differently. 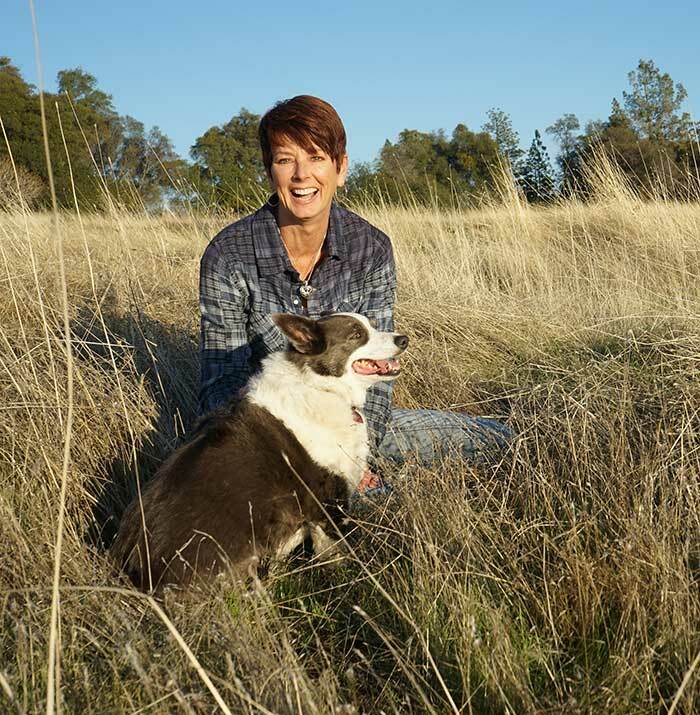 Amy Buck has grit and endless energy to support her clients throughout their journey. Amy Buck saved my life! Ready to Lead from the Heart? It all starts with one click. Fill out the form below with any questions you have about coming to Wisdom Ridge Ranch.